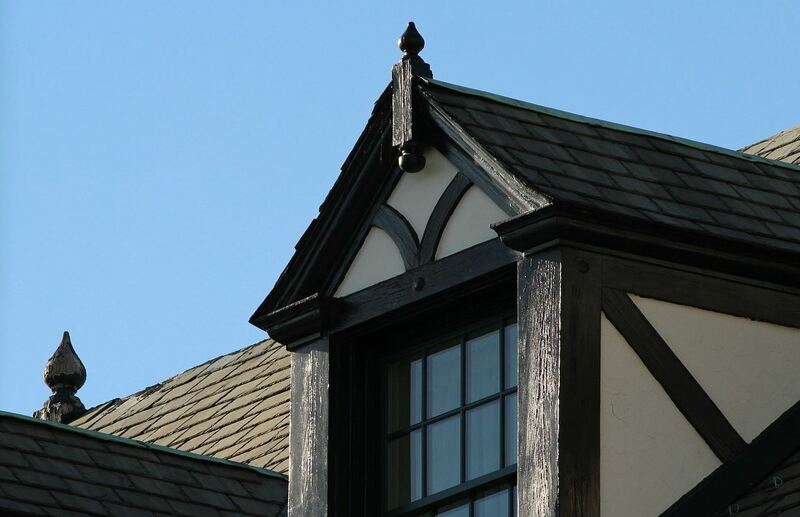 You can count on the Best Roofing Buffalo Company to get the job done right. We are locally owned and operated, serving Western New York areas with commercial and residential services for roofing, maintenance, and home improvement. Our certified professionals believe excellence is achieved in going the extra mile and fine tuning all the details to ensure you are overly satisfied thinking “WOW”. No project is too big or too small for us! We are the Roofing Buffalo NY Experts you can count on! We’re a full service roofing company with licensed professionals who will make sure you’re getting exactly what you asked for on budget and within our deadline. 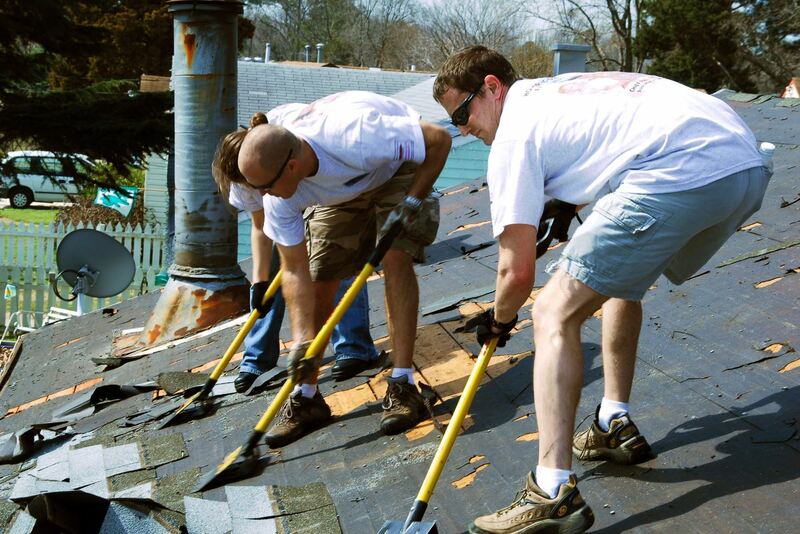 Your roof is a very important part of your home or business. It protects you and your family from all kinds of weather dangers (everybody knows about the harsh Buffalo weather conditions). You want to keep your roof in the best possible shape at all times. Whether you’re looking to make a small adjustment or replace the whole darn thing we can do that too! Being a perfectionist isn’t always a good thing in life, but it surely makes your roof look like the Sistine Chapel compared to your neighbors. You can count on being treated with the utmost respect as we work on your roof, we have a passion for getting the job done right and making it fit within your budget as well as completing it before the deadline. You won’t want to work with any other company once you try our Buffalo roofing contractor service. I need a new roof but I don’t know the specifics of what I want. It’s okay not to know all the fancy terminology of whether you need tile shingles or slate shingles. Our Buffalo roofers team will talk to you and make everything as simple as possible so it’s understandable by you. Heck if you want, have your fifth grader jump on the phone with us and we’ll explain everything to him if you’re too busy. What about the crazy winters? I’m sure you’ve experienced some crazy winters living in Buffalo or in one of the surrounding areas. Luckily we plan and prepare your roof to withstand anything Buffalo will throw at us. The middle of winter is no time to be trying to fix that roof when you have leaks and your expensive couch is transformed into a shower chair. Try binge watching Netflix on that thing and you’ll wish you called us earlier. It’s much easier to plan ahead and get that fixed up before we get another cold Russian winter. But if it’s too late and your room is leaking as you’re reading this we do emergency repairs so give your favorite Buffalo roofing contractors a call now before your precious TV gets buried under snow. Are you tired from calling every company on the block and not getting a straight answer? Never getting a call back or even worse, getting placed on hold for hours? 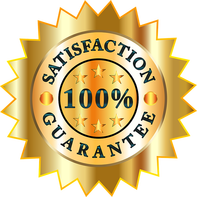 That won’t happen with Expert Buffalo Roofing, give us a call and you’ll see right away that we are dedicated to pleasing YOU, and we want to make this process as easy and straight forward as possible. It all begins with a free phone call to one of our representatives where you may request a quick quote, but we strongly suggest you get one of our home improvement experts out to your location so we can take a look first hand to give you a MUCH better estimate. From there we can schedule a time to begin as well as give you a deadline of when you can expect your new roof to be fully finished! We’ll do it fast and we’ll do it right. We strongly encourage you to take before and after pictures so that you can compare the two side by side for a shocking result. Are these some of the issues you are having? 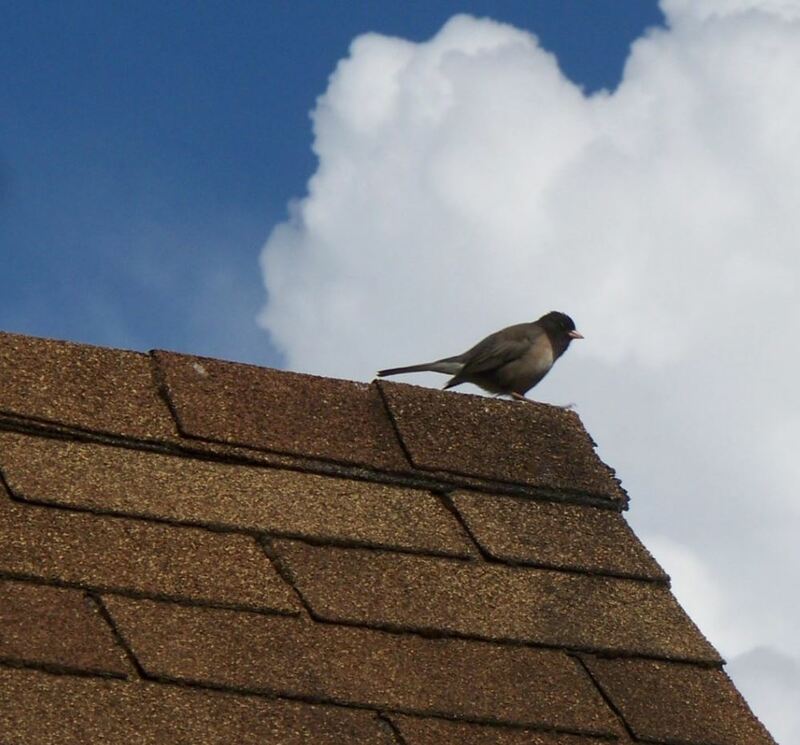 When is it best to install a roof? How long does a roof usually last? Great question! Roofs will leak because of some sort of breakage in the waterproofing layer. It could be from the high winds, constant heavy snow, could even be hail. It’s pretty safe to say the key to roof management is to avoid leaks all together. We want to find and correct the leak as soon as it shows any signs, and preferably before you even know it’s happening. The longer you wait the more compromising it is to your roof and the faster it will deteriorate your entire roofing system. Once again, great question. Are you an expert interrogator? 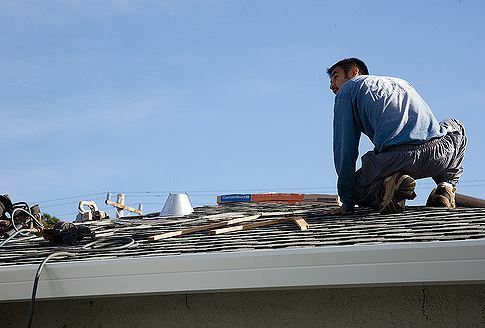 The optimal time to work on a roof is during the lowest wind and rain time periods because this allows our buffalo roofing contractors to work in a safe environment as well as ensure you are getting the best possible installation from our professionals. You’ll get the fewest interrupts and everything will be done on time and schedule! As far as temperatures our optimal weather is between 40 degrees and 80 degrees. 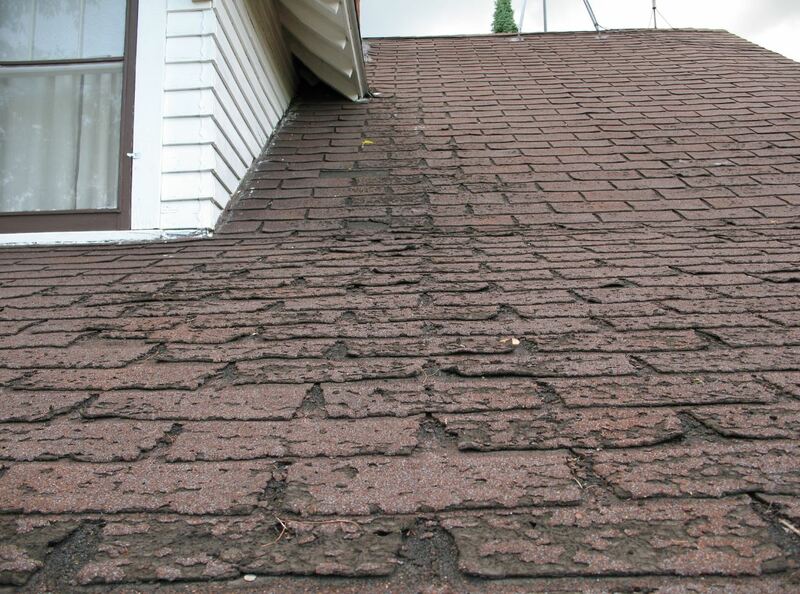 Choosing the wrong roof type and material can deteriorate your roof faster and cause a lot of hassle. You don’t want amateurs installing such an important part of your home or business. Speak to one of our Buffalo roofing service experts to determine which is best for you and your situation. P.S. You’ll want something that can protect against Buffalo’s heavy snow storms. "Expert Buffalo Roofing is an independent internet marketing research and referral service. Customer calls are being referred to local roofing companies."